The England selectors usually reserve a couple spots in the national team for those who perform best in the end -of-season cup. This year the best performers in April and May have the potential to win national recognition. On May 24, England play their opening test of the summer, against Pakistan and there are potential slots for talented youngsters. Samit Patel and Haseeb Hameed are among a number of cricketers vying for a place in the England team. There are doubts over the long-term futures of each of the top three- Alastair Cook, Mark Stoneman and James Vince; questions about who is the best option as spinner; and bewilderment over the make-up of the seam attack - not just who will replace James Anderson and Stuart Broad, but also where England can find the seam bowlers that head coach Trevor Bayliss has identified as essential to improve the recent record abroad. The team is in flux and after not winning in their past 13 away test- there could be no other way. “We have probably got three or four positions in the test team still trying to make their way and prove to everyone they are good enough at that level,” Bayliss admitted after New Zealand held on to win the test series last week. Identifying the potential test players is complicated. This year, Alex Hales and Adil Rashid announced that they were becoming limited-overs specialist. Both could have won test recalls. This is the best time for Samit Patel and Haseeb Hameed to show their prowess and cement their place in the national team. Samit Rohit Patel is a right-handed batsman and a left-arm orthodox spin bowler, he plays first-class cricket for Nottinghamshire County Cricket Club. 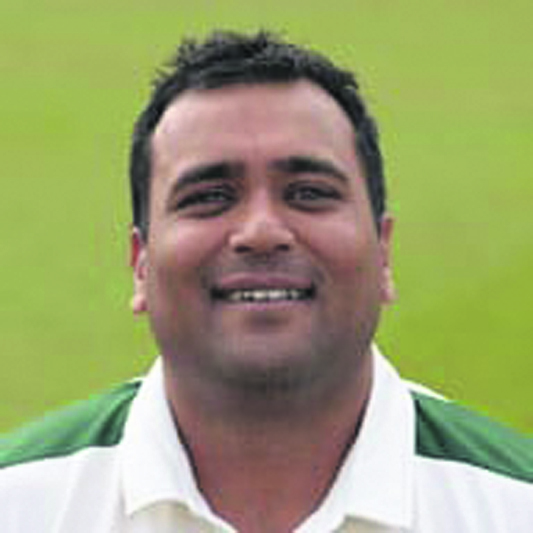 Patel made his One Day International debut for England in August 2008, however was later dropped from the side after failing to meet fitness levels. After an absence of 2 and a half years, he returned to the ODI side in 2011 and made his Twenty20 International debut, before representing England at Test cricket by winning his first cap on the tour of Sri Lanka in 2012. He is now a globe-trotting T20 player, after winter stints in Bangladesh, New Zealand, Hong Kong and Pakistan leagues, but remains a three-format player for England and wants to play until he is 40. 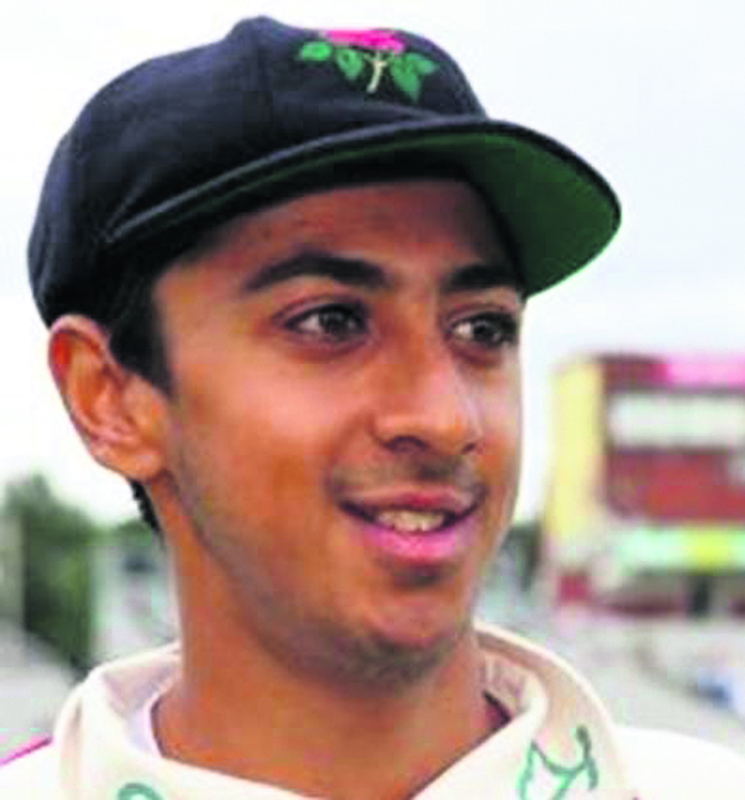 Haseeb Hameed made his first-class debut for Lancashire against Glamorgan in August 2015. He scored 28 in his first innings. He played another three first-class matches that season and averaged 42 with a highest score of 91. In February 2016 Hameed signed a four-year contract for Lancashire ahead of the 2016 season. He scored over 1,000 runs in that season, breaking Mike Atherton's record as the youngest Lancashire player to reach that landmark. He became the youngest debutant to open for England in a Test match, when he played in the first Test against India at Rajkot on 9 November 2016. On 12 November 2016, day 4 of the first Test, Hameed scored his maiden Test half century, becoming the third youngest England batsman to reach 50 runs. He eventually was dismissed for 82. In the third test, he broke his finger. A bleak 2017 summer followed, but England hope to get Hameed – with more shots now- back into their side soon. It may be very soon.